Gum disease can cause a multitude of health problems if left untreated. When plaque is not brushed and flossed away, it builds up, harbors bacteria and hardens, causing deterioration of the gums, inflammation, and pain. This disease allows bacteria to travel to the tooth root and will cause bone loss over time. However, if it’s caught early and treated quickly, it may be reversible! Our experienced team offers gum treatment in Moorpark, CA, to help you take care of your gum health. There are also genetic factors at work, and sometimes certain patients will need routine deep cleanings as preventive care. It’s not always obvious that you have gum disease. The first stage of gum disease is called gingivitis, which is the easiest stage to treat and symptoms may include bleeding red gums. This can generally be reversed quickly with good hygiene. If the disease worsens, you may notice chronic bad breath, a receding gum line, teeth that are loose or new spacing between your teeth. These are signs that gingivitis has progressed into periodontitis and is causing bone loss and permanent damage. It’s best to have a regular checkup with your dentist to ensure that your gums are healthy. If you have any of these symptoms, it’s a sign that your gums need to be treated immediately. How Do Gum Treatments Work? The goal of gum treatment is to eliminate the cause of inflammation. Bacteria hardens on the teeth, causing plaque and tartar (calculus) to build up. This inflames the gums–we simply remove the disease-causing bacteria and give your gums the opportunity to heal. Periodontal Scaling – This is the process of removing plaque, calculus, and any stains from the surfaces of your teeth. Root Planing – This process smooths the roughened exposed root surface and removes the calculus buildup harboring bacteria and toxins. After a deep cleaning, the dentist may provide medication if there is a gum infection present. 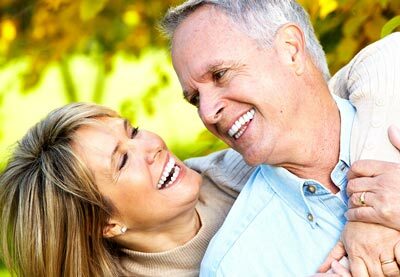 If the condition is severe, surgery or dental implants may be necessary. Learn More About Gum Treatment in Moorpark, CA, Today! 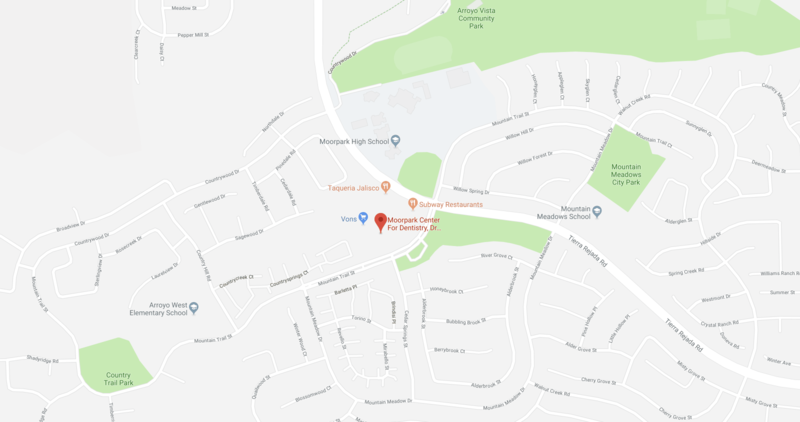 To learn more about 5-star-rated dental care from Moorpark Center for Dentistry, contact our friendly office today! Simply call 805.243.3999 or click here to schedule your complimentary Moorpark Center for Dentistry New Patient Exam. Your new patient appointment includes a review of your dental and medical history forms, digital x-rays, and an in-depth consultation – for FREE! Add an oral cancer screening and teeth cleaning for just $97! Call today – we can’t wait to make you the newest member of the Moorpark Center for Dentistry family!